When Carl went to caucus in the Caucasus he thought he was headed to Iowa but ended up in Georgia instead. The country not the state. Bordering Armenia and Azerbaijan and far, far away from Ames. He stayed in the Trump Tower of Tbilisi. Residents were really nice but wanted to talk Turkey instead. About immigration reform. Mexico? No. Syria, silly, and why build a wall when we live in the mountains? When Carl went to caucus in the Caucasus he asked about taking a cruise. Locals figured he was crazy since the Caspian’s been frozen since the fall. He tried the pool but got lost talking himself into a corner about Chechnya. “Marco!! !” But Rubio was already somewhere in Cedar Rapids. When Carl went to caucus in the Caucasus he checked his email on a server somewhere in Russia. The line to Moscow was secure but Carl likes to keep things classified when he can. Communism and socialism are different things but in Des Moines that might not matter much unless the scorched earth campaign can burn bright and hot through the Hawkeye State. 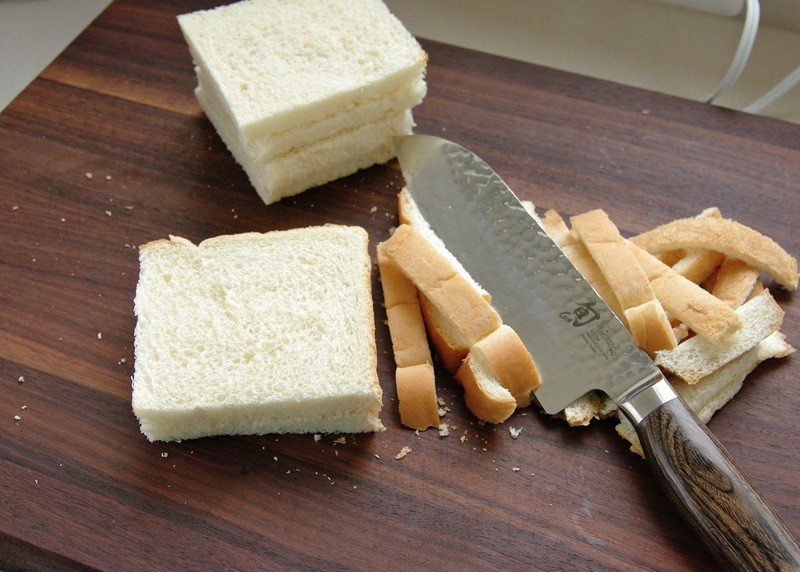 The Dad of the Day for October 5, 2015 is …………(drumroll)………..
guy who cuts the crust off his kids’ bread. At some point our children will grow old enough to enjoy the crust, but until that moment arrives let’s take a moment to praise the thankless devotion of dads everywhere who every morning risk sawing off their thumb with a serrated blade all for the well sated bellies of endearing picky eaters everywhere.